The flowering stage is the productive part of a plant's life. Dutch Formula BLOOM is the "nutrition engine" because the high concentration of magnesium and phosphorus helps to create a powerful boost for the ultimate bud. BLOOM assures that your plants will receive the correct balance of nutrients to encourage the optimum growth of superior quality flowers. You will see that MICRO is the secret for success, supporting the crop during it's complete life cycle. 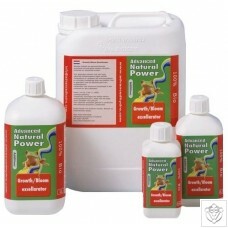 Dutch Formula MICRO consists of a strong mix of chelated micro elements, in combination with unique pH buffers, thus providing the extra power and stability needed for growth. 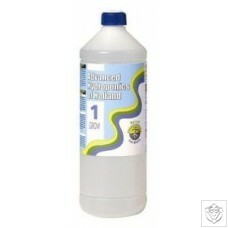 Original “Root Stimulator” is used by many regular growers. "Roots Stimulator" tissue formation directly in the roots area or where the roots are beginning to form. 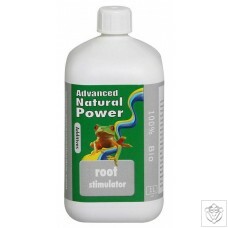 Thanks to the “Stimulator", Roots develop faster and are much stronger. By cloning, the roots will appear to be up to 50% faster than without it’s use. A natural "Enzymes" component of the Natural Power line activates beneficiary micro organis in the growing media, this helping to remove sedentary salts and to decompose dead roots. 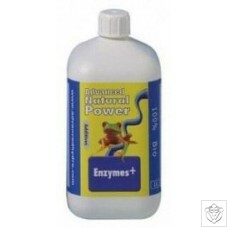 This improves the plants ability to absorb the nutrients and allows for healthy development. 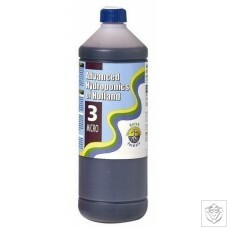 The "Enzymes" are to be added to the watering during most of the growing time and are used by the majority of successful growers. This "Growth Bloom Excellarator" boosts primarily the formation of green matter and flowers. 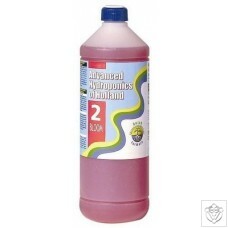 It’s suitable for continual adding to the watering and also helps to resolve the problems with plant ailments and pests. 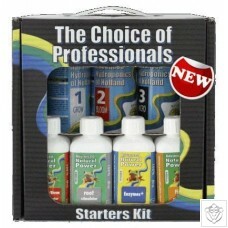 "Growth/Bloom Excellarator" is to be added to the watering during the entire growing period except for the last 2 weeks. During the last 2 weeks before harvest it is advisable to water the plants without added fertilizers in order to obtain as pure of a final product as possible. "Final Solution" helps to decompose and remove the last residue of fertilizers in the growing media also, works as a prevention of mold. 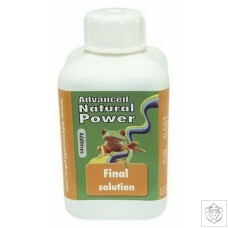 "Final Solution" can be used with any kind of growing media as the only agent to be mixed in the water.